Making the decision to get in shape is the easy part of your fitness journey. The hard part is deciding how to go about it. How do you plan a workout routine that is well-balanced and effectively helping you achieve your fitness goals? Most people tend to pick one exercise they enjoy or are comfortable with, and stick to it! In our experience, we’ve found our clients get the best results from workout regimes that include a bit of everything—strength, weights, cardio, stretching and rest days. It can be a bit mind-boggling trying to decide where to start with all the variety of group fitness classes, techniques and classes. Guidance from one of our qualified personal trainers can help you unravel the puzzle of how to divide your time. It also helps prevent monotony and overstraining muscles when you’re doing the same repetitive exercises day in and day out. 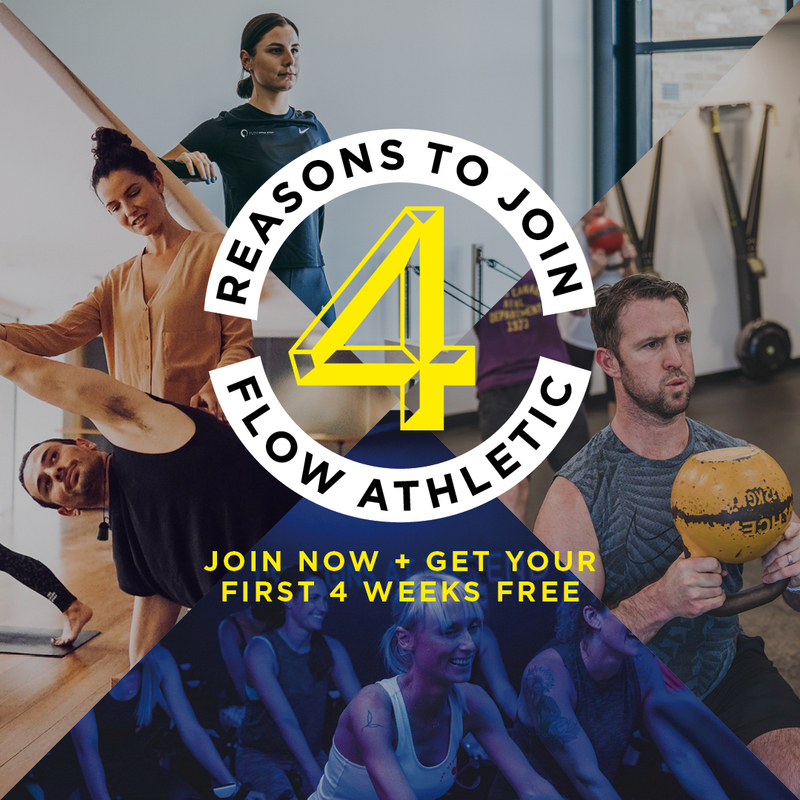 Flow Athletic was founded on the principle of providing a complete fitness experience. A balanced and complete workout get results. We’ve seen it time and time again. We recommend sticking to our tried and tested philosophy of one STRENGTH class for one FITNESS class for one YOGA class. We’re equipped to offer you a comprehensive selection of strength, fitness, stretching and recovery options. This means every week you can switch it up. Participate with our run fit club or challenge your balance and stability at a Pilates Reformer class—perfect for stretching out those tight muscles from running and enhancing your balance on any type of running terrain. Being lower impact, it also gives your joints a break from the constant impact as your foot connects with the pavement. There are a variety of fitness classes, yoga and strength training classes to choose from. Follow up any workout or spend a rest day at our sister company Flow Revive. The recovery and rest process are just as important as any workout. After putting your body through its paces, why shouldn’t you be treated to time-out in our floatation tanks or a relaxing infrared sauna? Our purpose-built health and beauty spa has featured in TimeOut Sydney, Who and MamaMia magazines. It really is the answer to sore muscles and inflammation. 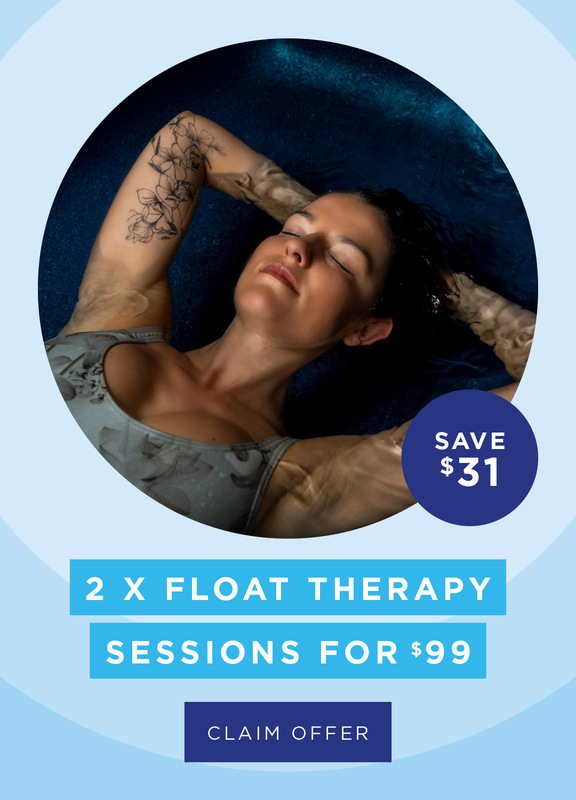 Whether you have a session in the float tanks, the infrared sauna or the pulse-technology boots that look like they were make for a giant, you’ll emerge feeling refreshed, and fantastically floaty! Having a well-balanced workout routine is a lot like cooking. You need the perfect recipe for success. One-part rest and recovery: Floatation tanks, infrared saunas and pulse-technology boots. If you’re tired of not getting the results you’re paying for, talk to the team today. We’re ready to introduce you to Flow’s fitness philosophy.